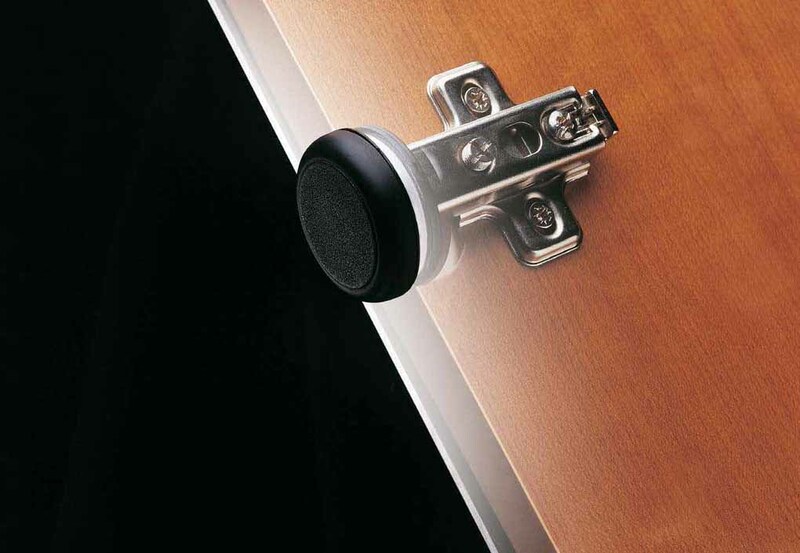 Terno Scorrevoli from more than 60 years stands out on the market for the continuous patents realisation concerning technologic innovations in the furniture and interior doors sector. 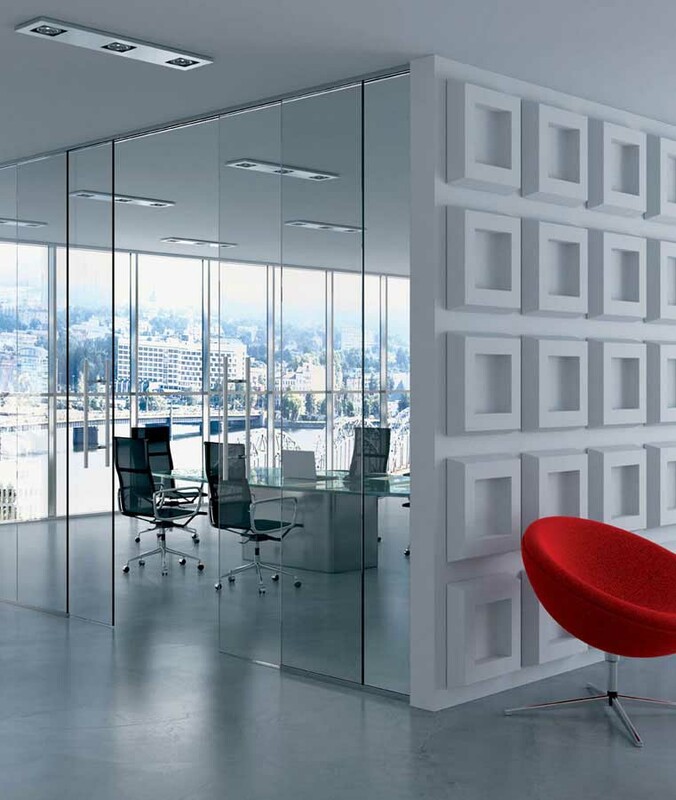 With a wide range of sliding systems the company can satisfy any exigency. Among the Terno Scorrevoli news at Sicam: Living Base and Living Top and Micro 40. 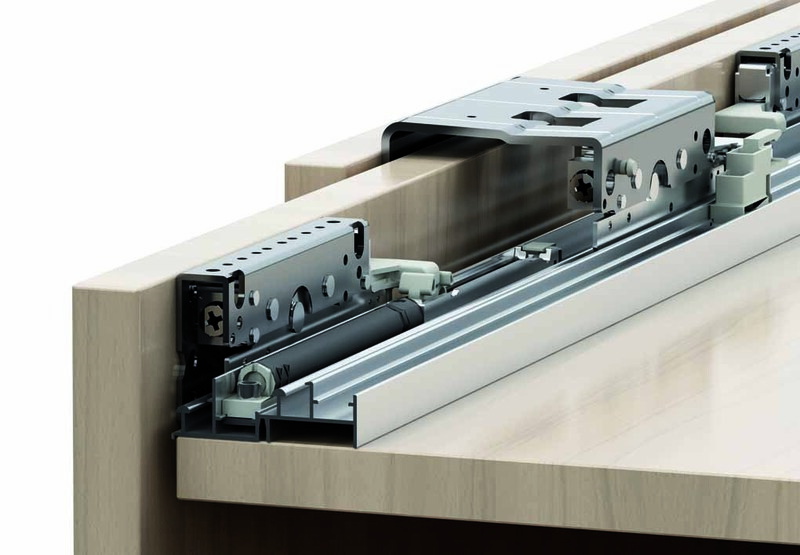 Living Base is a sliding adjustable systems for wooden and aluminium doors, equipped with air damper stops, which can be used with in line doors out of the door opening and superimposed door in the door opening. 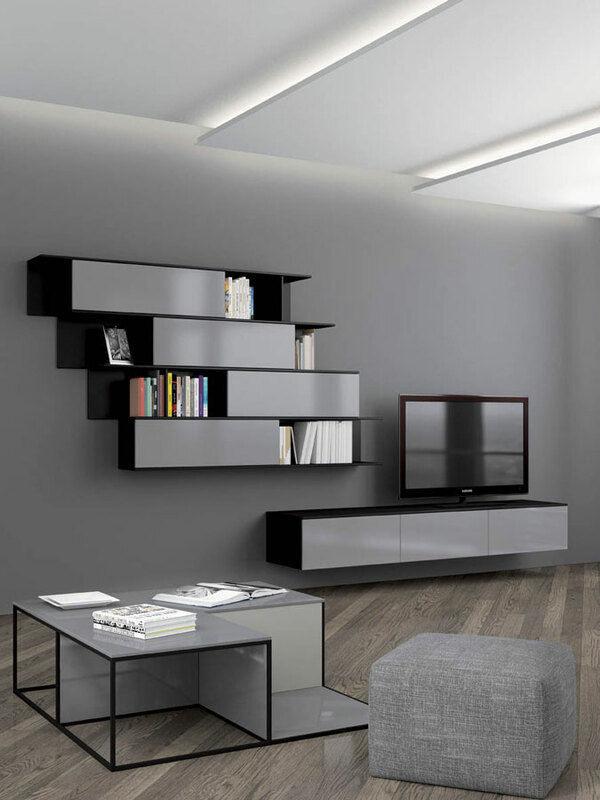 This new product has been created in response to the need of creating living zones combining functionality and design. 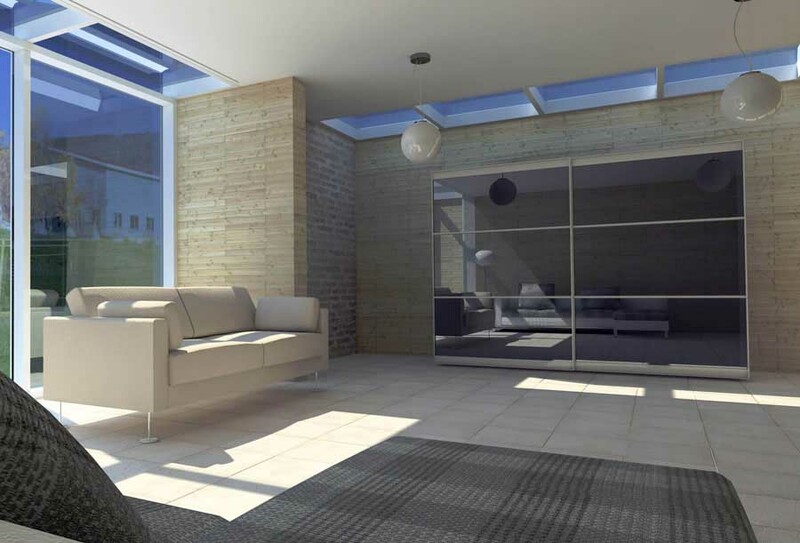 The reduced dimension of the aluminium profiles, the hide sliding systems, the possibility to personalize the external covering, grant a maximum composition liberty. 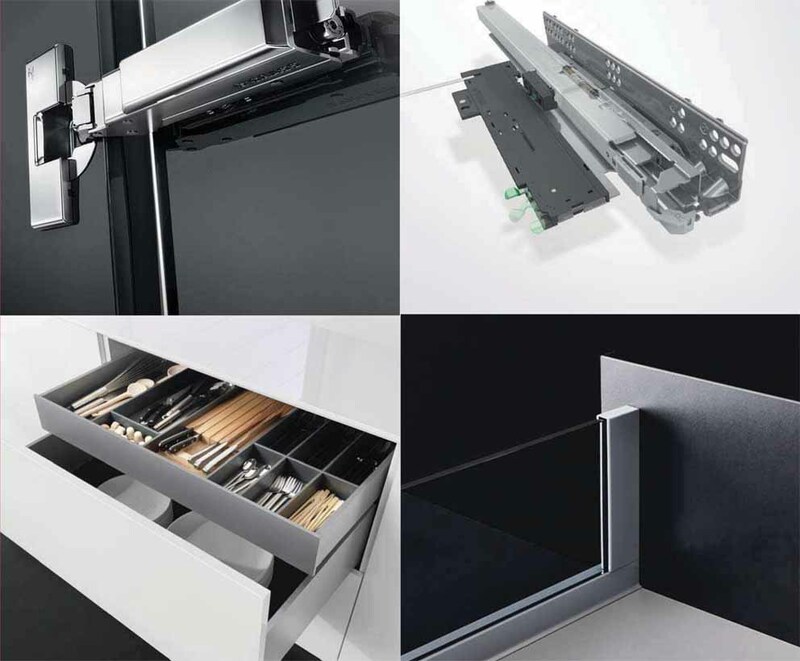 The Living Top system stands out as final answer to the increasing need of functionality and design for the living: adjustable sliding for suspended doors with damper and standard stops. 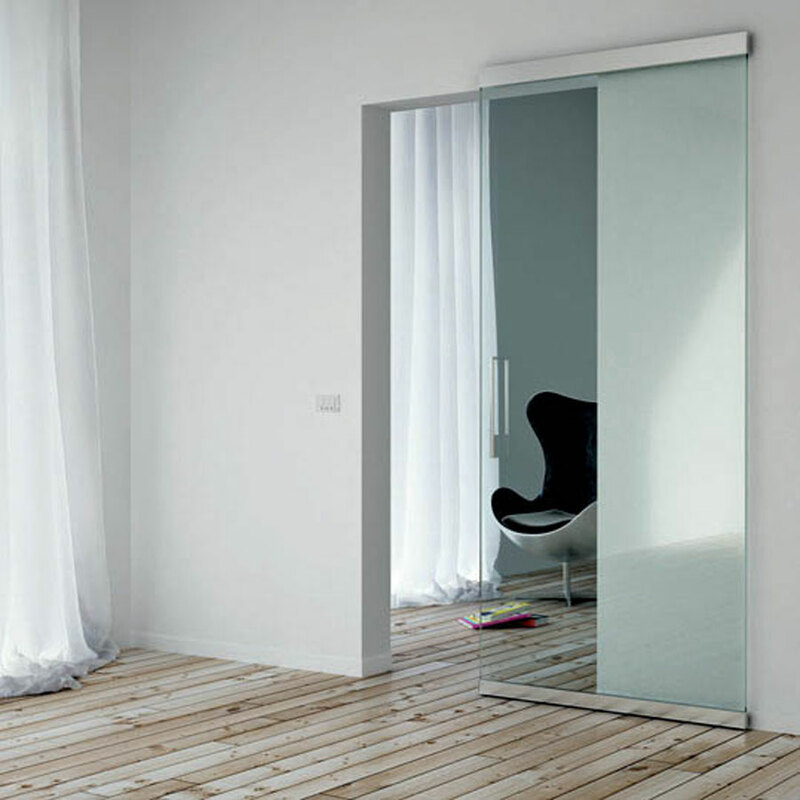 At last, Micro 40 is the new and exclusive system with invisible sliding for glass door. 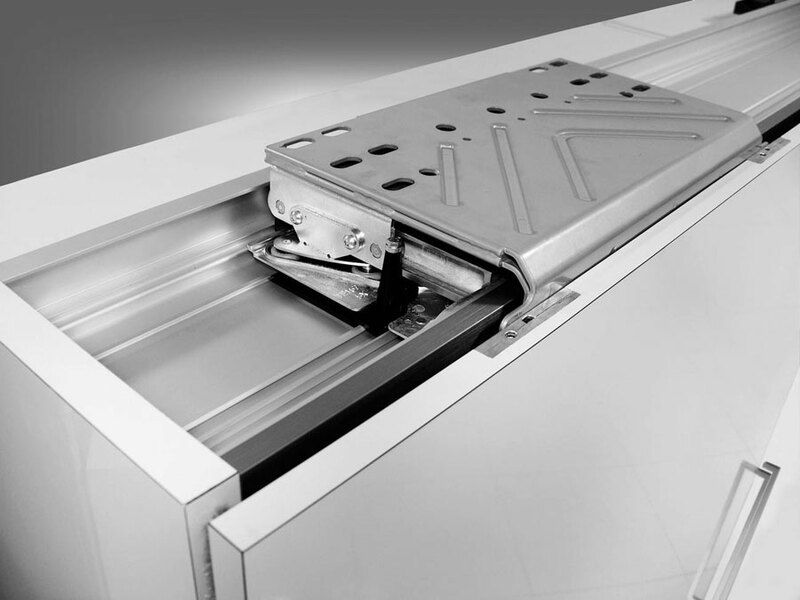 The new system is equipped with aluminium sliding profiles with extremely reduced dimensions: only 40 mm. 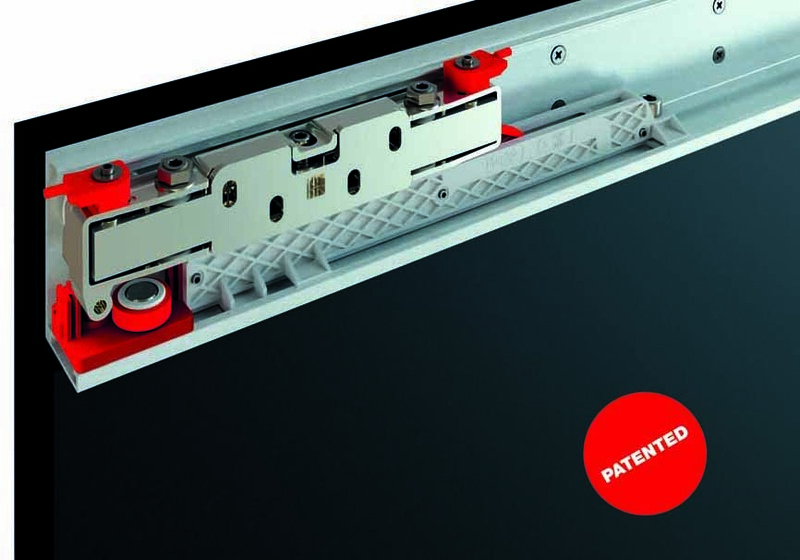 Terno Scorrevoli proposes the new invisible Magic2 system for sliding doors that incorporates new patented dampers for a braking of over 50 mm.